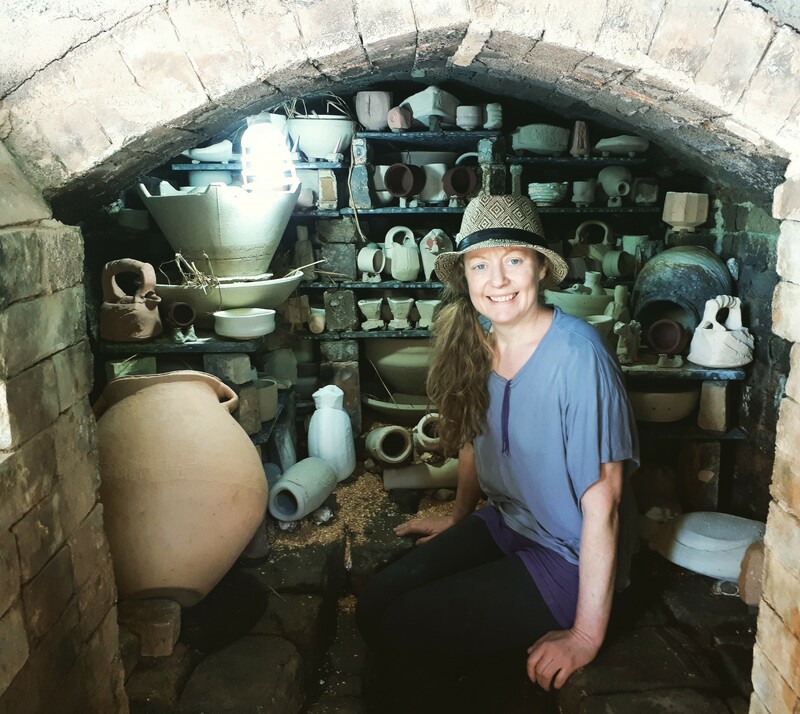 East Cork ceramicist Susan herlihy traveled to the south of Japan in the spring of 2018 for one month where she attended an Anagama workshop . She created a body of work which was then fired in a traditional Japanese Anagama kiln, a firing which took six days. Join Susan and celebrate culture night at her studio and gain an insight into the making of her work and her Japanese experience through an exhibition , slide show and talk. this is an informal evening, where you can gain a ceramic artists perspective on Japanese pottery culture. After the slide show enjoy some music, a serving of ‘Sake’ and a little play with clay!